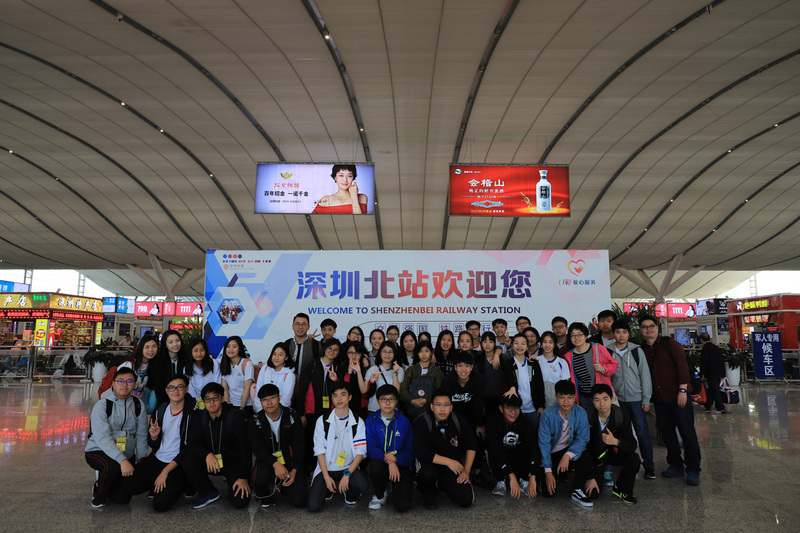 Thirty eight S4 and S5 students with four teachers had joined a study tour to Fujian sponsored by the Education Bureau from 28 March to 31 March 2018. 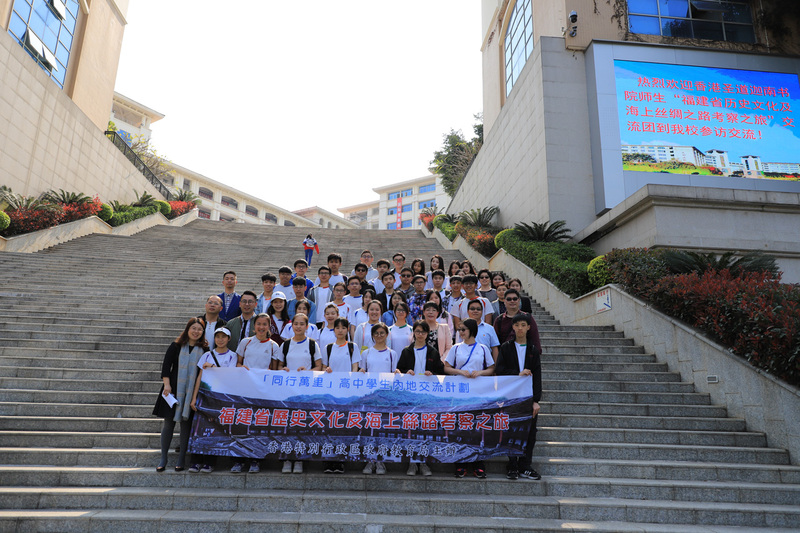 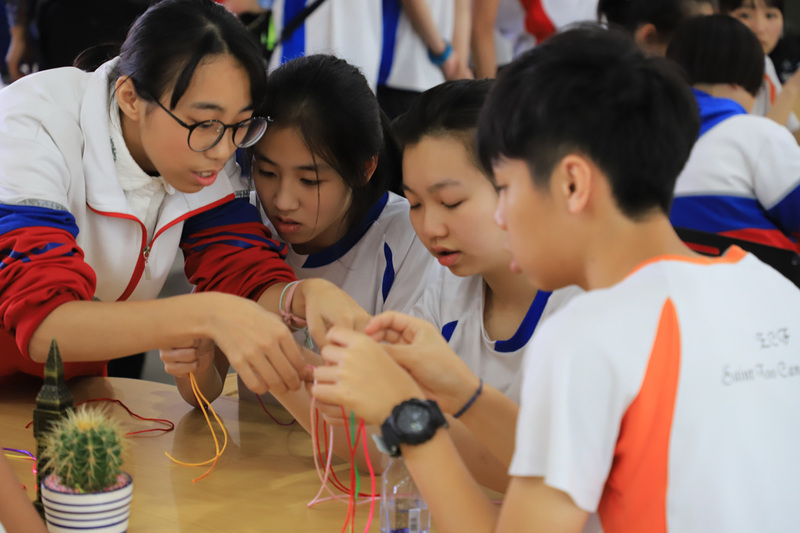 During the trip, students had a chance to visit the Xiamen Haicang Experimental High School (廈門海滄實驗中學). 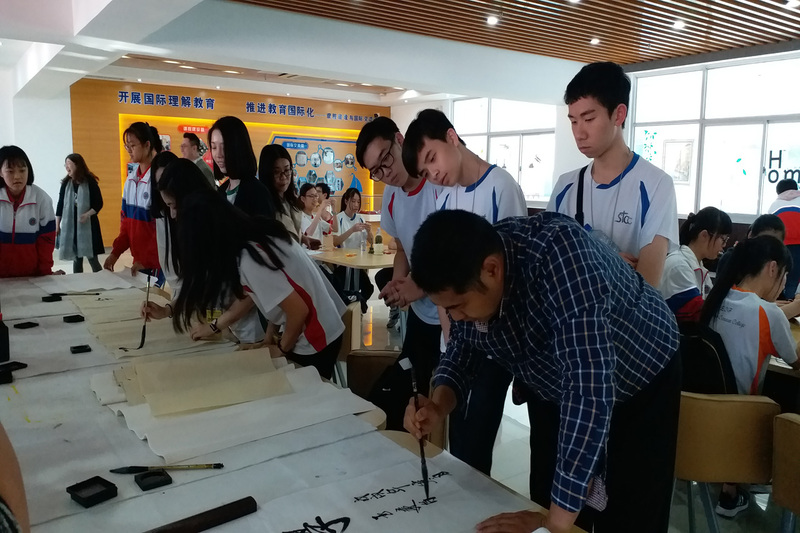 They attended a lesson with local secondary students and conducted some cultural exchange activities. 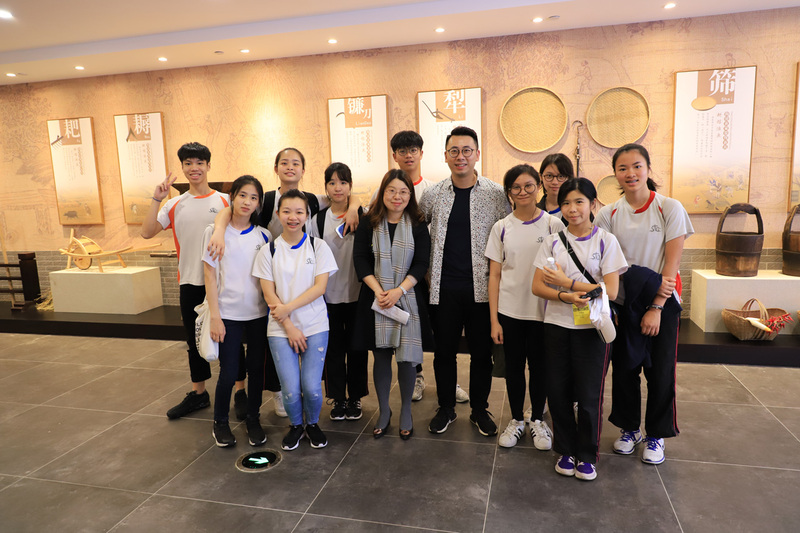 Next, students visited to Huaqiao University (XiaMen campus) (華僑大學), Quanzhou Museum (泉州博物館) and the famous Kaiyuen Temple (開元寺). 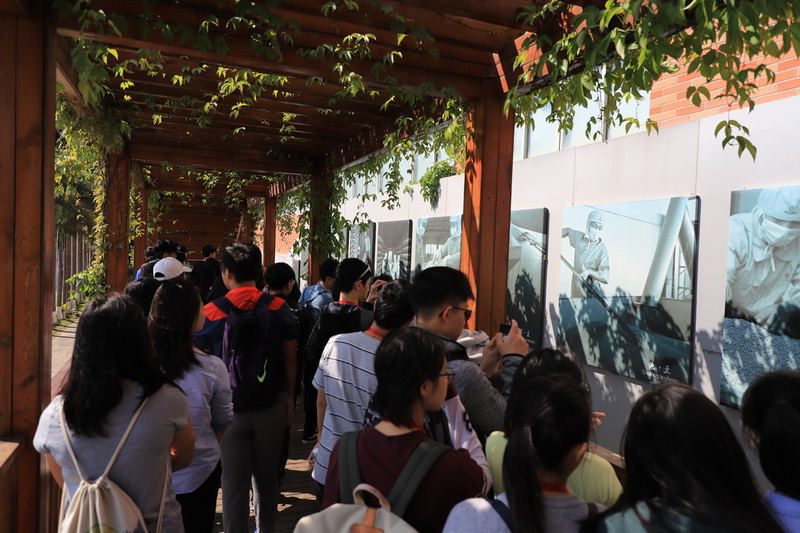 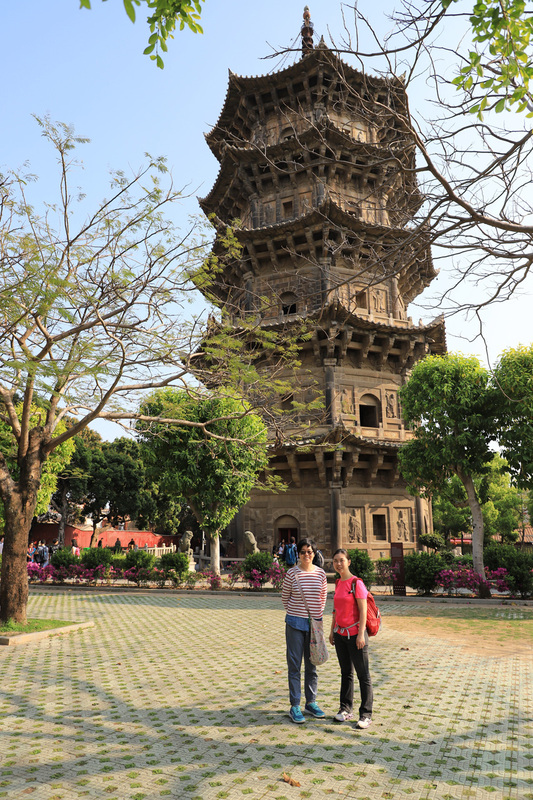 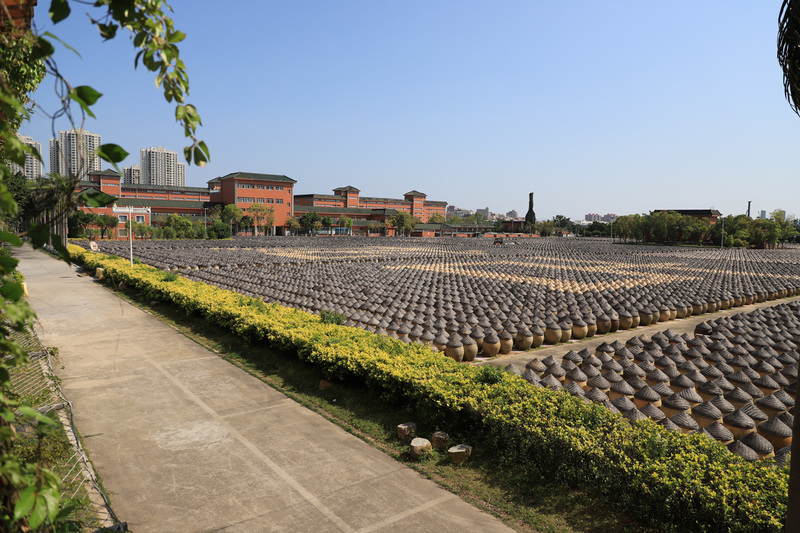 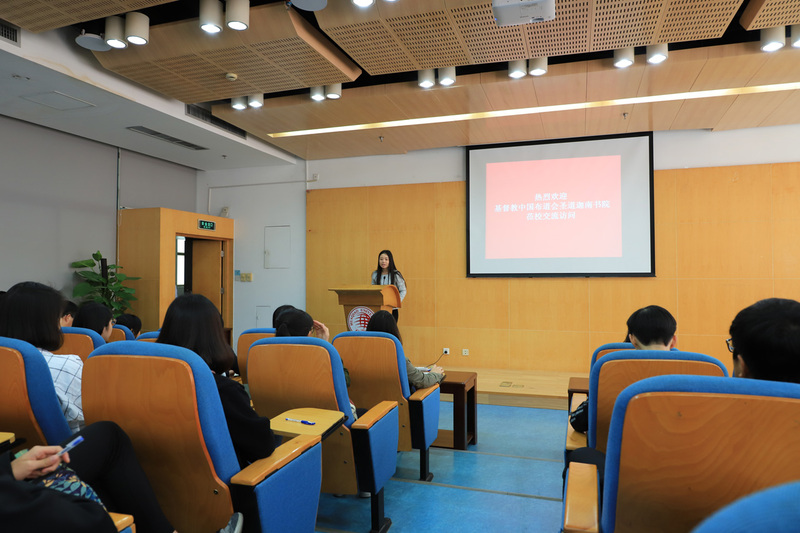 Students were told the history of Quanzhou, the origin of Maritime Silk Road, as well as to recognize the distinguish construction features of an ancient temple. 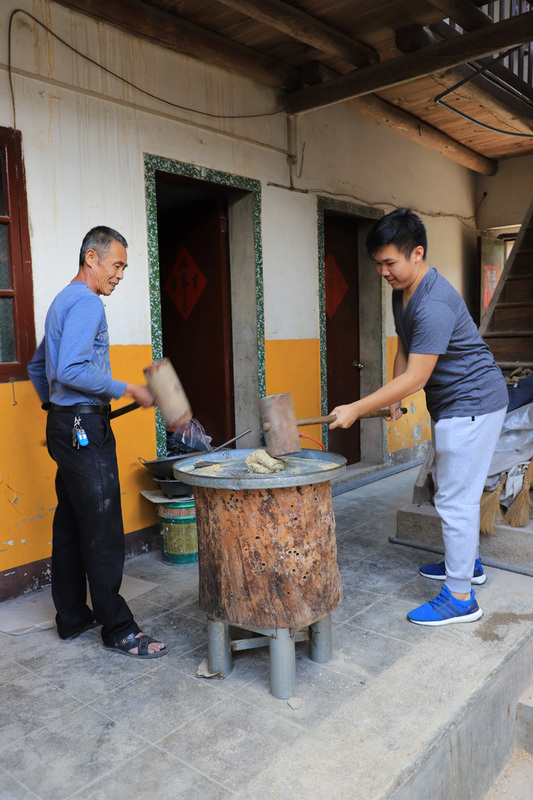 One of the highlight of our tour was to visit Fujian Tulou (福建土樓) located in Zhangzhou. 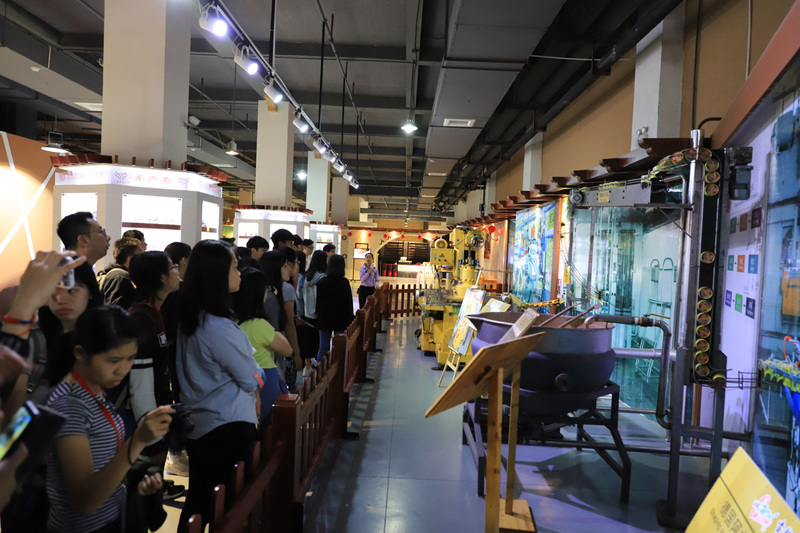 Students were given chance to learnt about its structure and residents’ lifestyle. 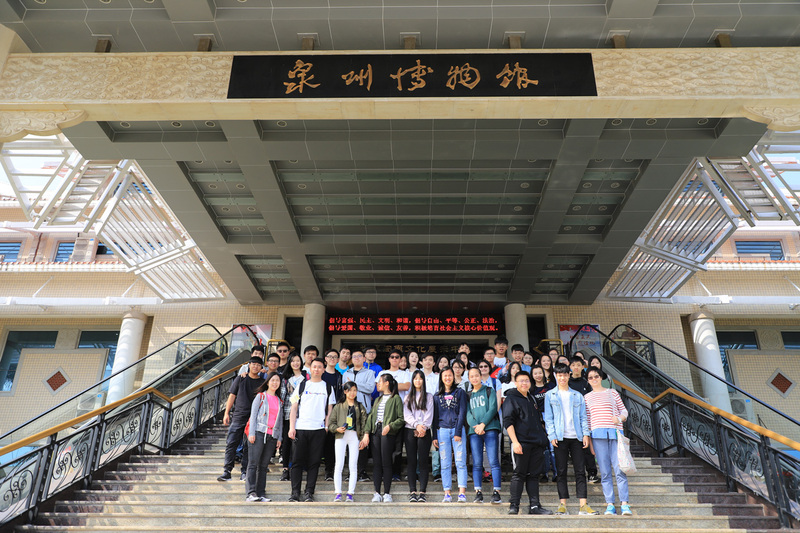 In overall, the study tour was fun and fruitful. 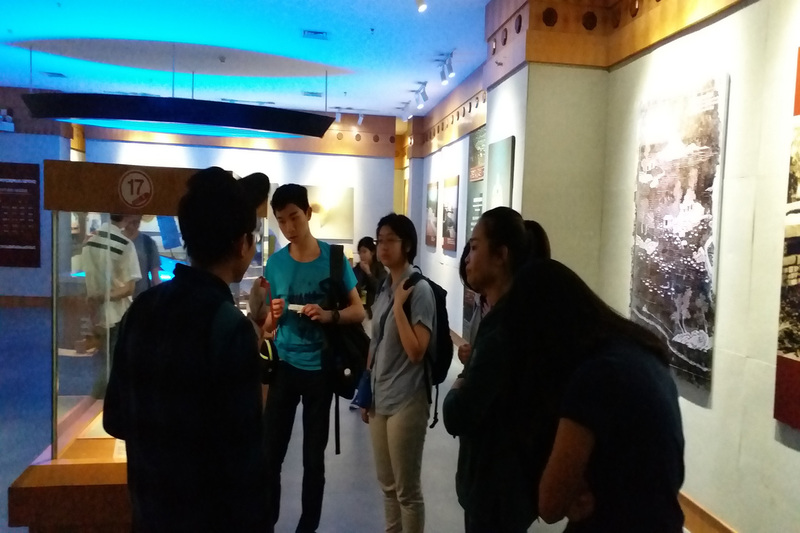 Both teachers and students enjoyed this golden chance to enrich their knowledge of humanities.